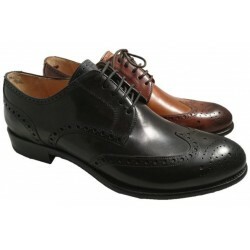 Brimarts: wonderful fashion shoes for men, made in Italy. 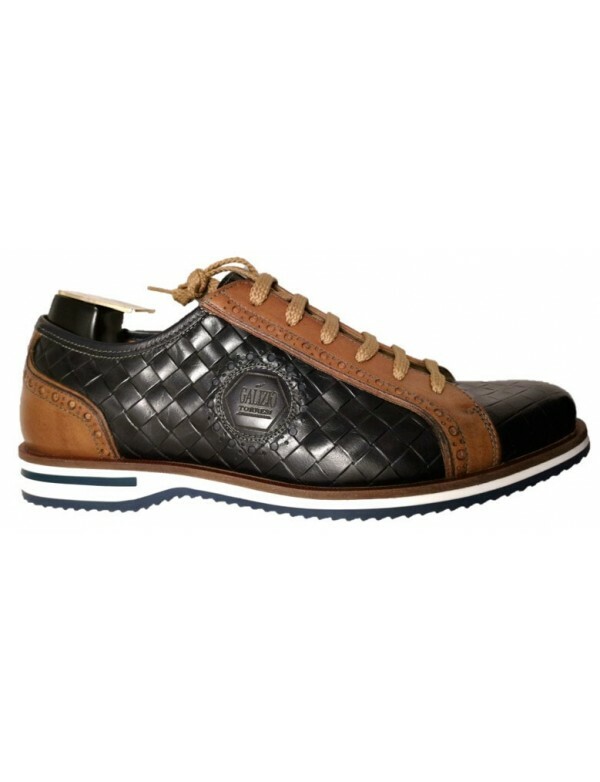 With suede leather, leather lining and EVA rubber sole. 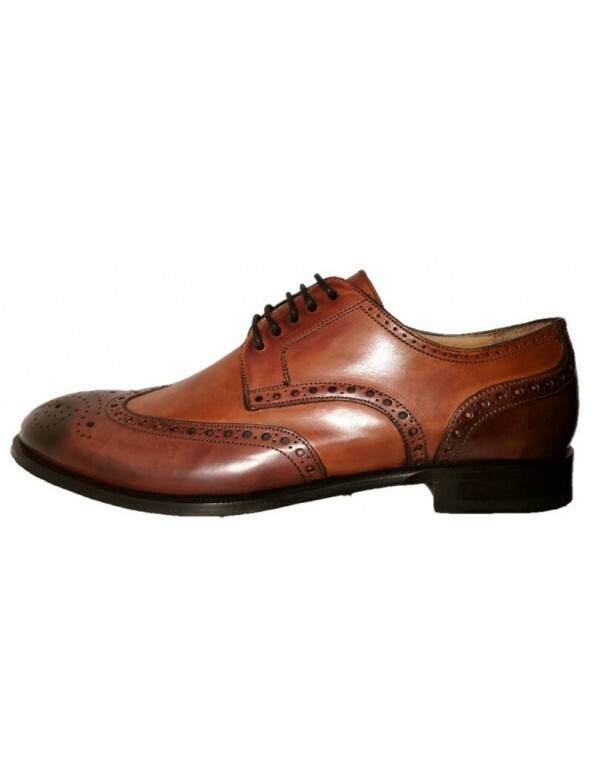 These derby are fashion shoes for men hand made in Italy by Brimarts. 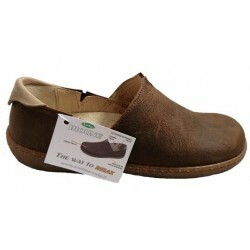 They are made with top quality suede leather; the lining is made with genuine soft leather sewn with silk. 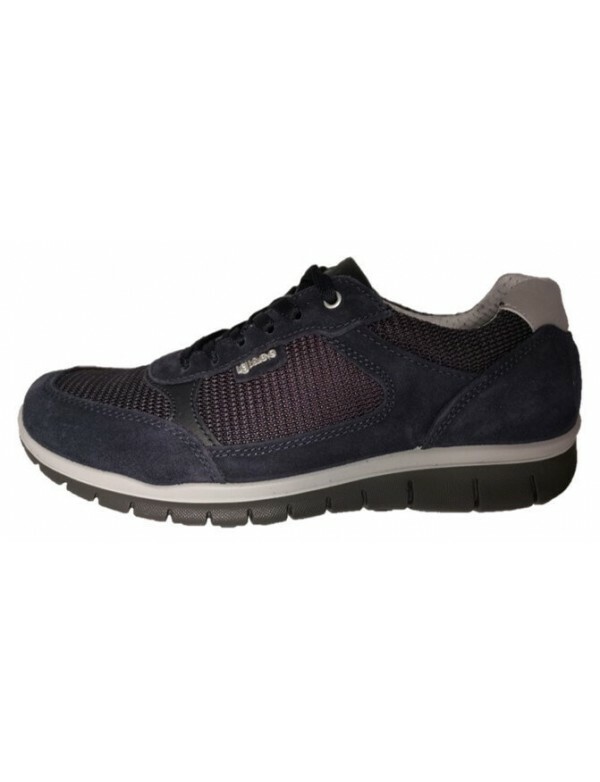 The sole is made with EVA extralight rubber. 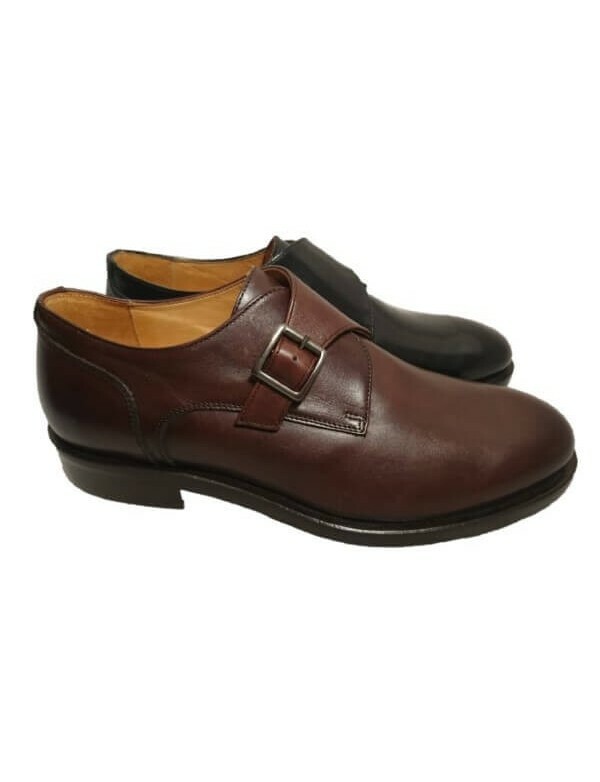 These suede derby shoes for men have a wonderful design and they are made by Brimarts with a great care for materials and design. 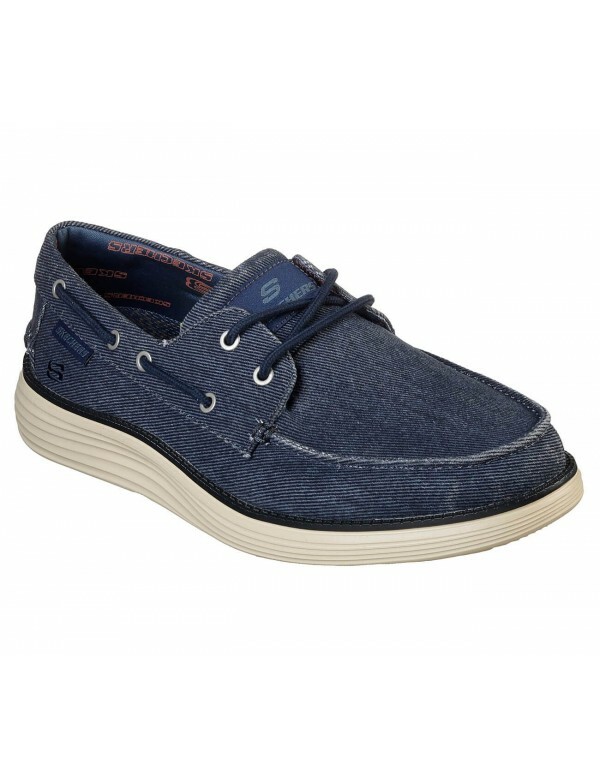 These suede shoes for men are available in navy blue and tahiti beige color.